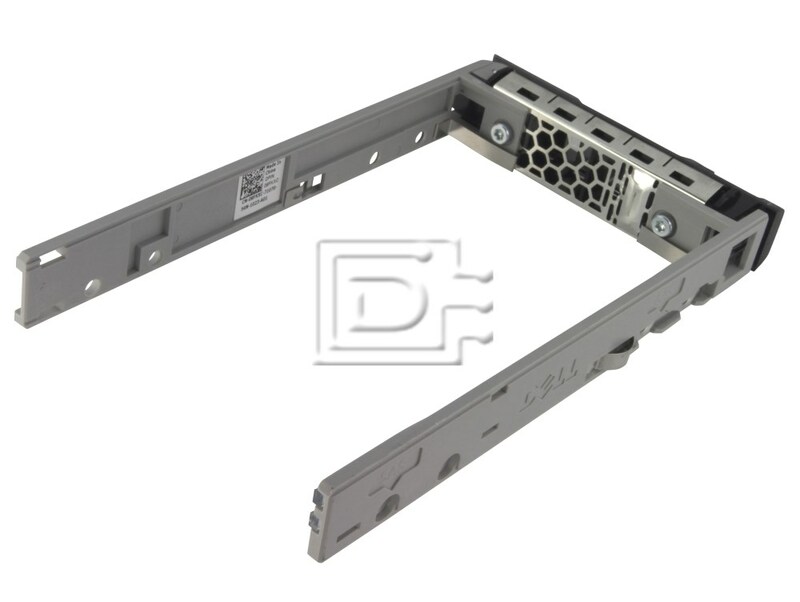 Dell 8FKXC / 08FKXC / NTPP3 / 0NTPP3 2.5" SFF Small Form Factor caddy Brand New for SAS / Serial SCSI and SATA Hard Drives for Dell PowerEdge 13th Generation Gen 13 T330, T430, T530, T630, R330, R430, R530, R630, R730, R730XD, R930, PowerVault MD1220, MD1420, MD3420, - Precision: R7910 - Dell Original with screws. 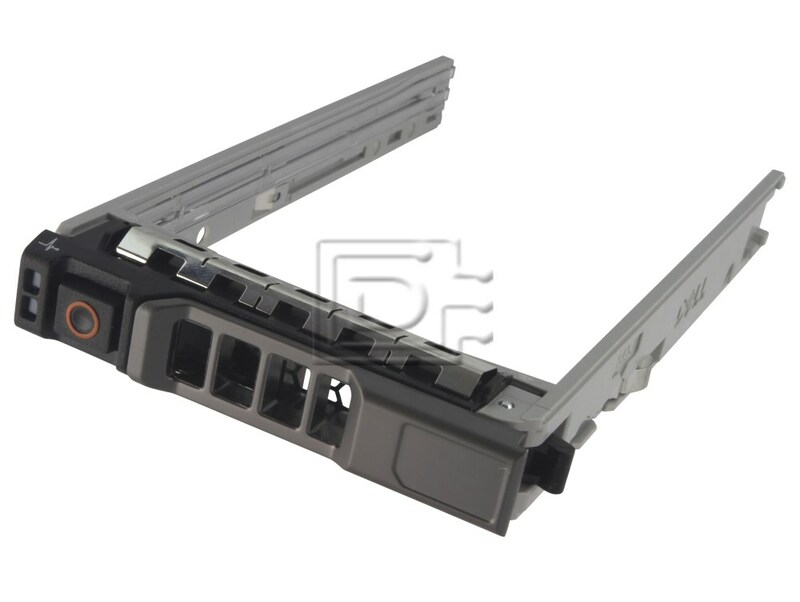 Dell 8FKXC / 08FKXC 2.5" SFF Small Form Factor caddy Brand New for SAS / Serial SCSI and SATA Hard Drives for Dell PowerEdge 13th Generation Gen 13 T330, T430, T530, T630, R330, R430, R530, R630, R730, R730XD, R930, PowerVault MD1200, MD1220, MD1420, MD3420, and MD3060e - Precision: R7910 - Dell Original with screws. 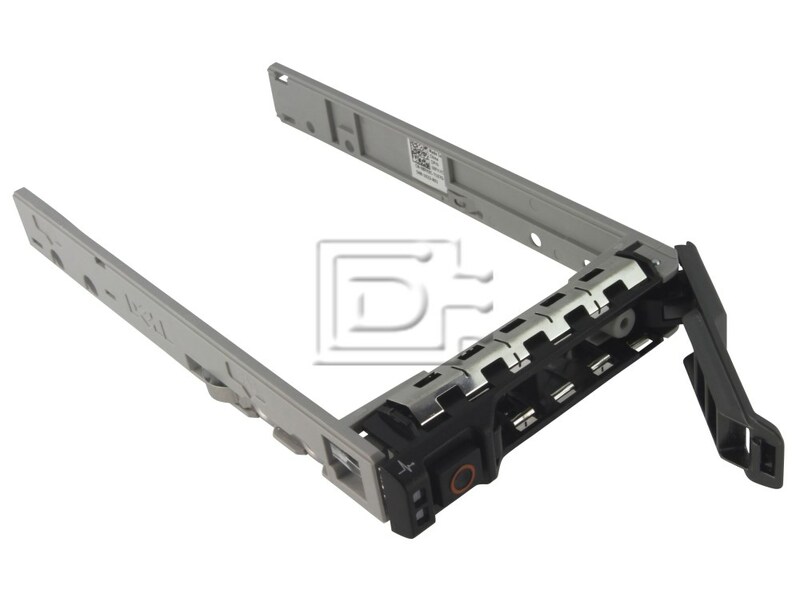 This tray will accept any 2.5" x 15mm SFF Small Form Factor SAS and SATA hard drive.